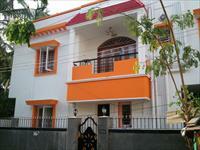 Looking for a property in Old Mahabalipuram Road? 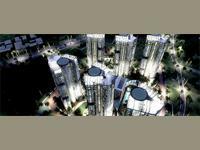 Have a property in Old Mahabalipuram Road? Old Mahabalipuram Road area initially started as an IT Hub which has now turned to be one of the fastest growing commercial area, where top business / IT people would like to have a House/Apartment. Roads are very broad and clean. Plans are in the pipeline to make the road a 6-lane road up to Mahabalipuram. OMR is now growing investment landmark of Chennai for investors, builders and NRIs with most of the IT tech parks adding with commercial establishments and growing population. Most of the prestigious builders and commercial establishments and entertainment sectors are already filled their part. 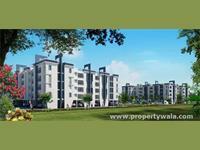 Old Mahabalipuram Road area is a major IT hub worldwide developed like a golden charm. 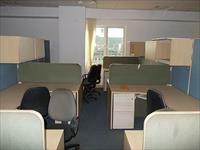 Best place for it firms worldwide major important destination worldwide. 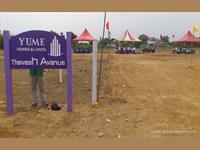 Old Mahabalipuram Road (OMR) is BlueChip/HighTech IT located prime place in Chennai. 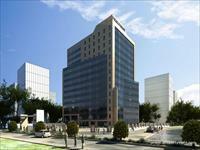 Lot of Mall, shopping, Entertainment and Hotels are well available. Old Mahabalipuram Road is an IT corridor developing very fast in Chennai's suburban area and high rise building is in this area is very attractive, and easy connectivity with Thiruporur and ECR through Pondichery junction almost the builders covered the entire area. Old Mahabalipuram Road(OMR) or IT Corridor is a major road in suburban Chennai, India, beginning at the Madhya Kailash temple in Adyar in South Chennai. Old Mahabalipuram Road is an most investing area where major IT companies are placed over here. It is a place where most of the Chennai area get migrated over here. Old Mahabalipuram Road is a happening place today where you get huge appreciation within short span of time. OMR is the most sought after place for IT professionals & automobile sector employees. OMR has a large number of IT firms & auto ancillary, auto manufacturing areas have direct highway connections from OMR. Most of the shopping areas are only getting completed now. Old Mahabalipuram Road (OMR) is the best locality and very well connected to Aurora and easy access to the city via an IT express way. Educational institutions, health care facilities and entertainment centers are just around. 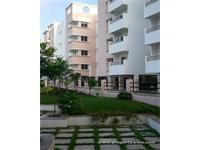 OMR is a nice and peaceful residential locality to stay. 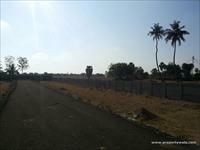 This area has got good habitat along with very good transportation facilities. OMR is located well connected to all happening places of Chennai. OMR or Old Mahabalipuram Road, is one of the best areas in Chennai. Also the best option to invest on properties in OMR, like land and apartments, because it has many software companies, colleges and famous universities. 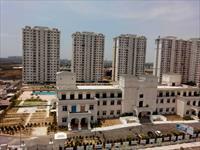 Due to fast appreciation, properties in OMR usually give good short term return on investment. Best to invest due to short term return. Little away from center of the city. 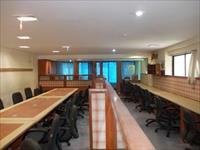 Old Mahabalipuram Road area, Chennai is rated 7 out of 10 based on 12 user reviews. Have a good knowledge of Old Mahabalipuram Road? Share it and become a Locality expert. 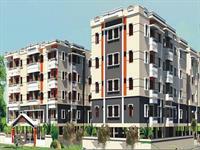 2BHK, 3BHK Residential Apartments in Old Mahabaliburam Road [O.M.R. ], Chennai. Vishram Infrastructure Pvt Ltd presents luxurious residential apartments in Vishram's Oasis in Old Mahabaliburam Road [O.M.R. ], Talambur Chennai. 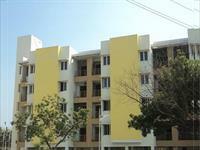 1BHK,2BHK, 3BHK Residential Apartment Thoraipakkam, Old Mahabalipuram Road, Chennai. True Value Homes India Private Limited presents luxurious residential apartments in TVH SVASTI in Thoraipakkam, Old Mahabalipuram Road, Chennai. 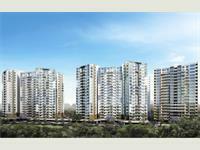 DLF Limited presents beautiful 2BHK, 3BHK residential apartments in DLF Garden City at Old Mahabalipuram Road, Chennai. Special Offers Pay 10% Now and Balance on Possession. Suitable for Warehouse / Godown / office / Industry.